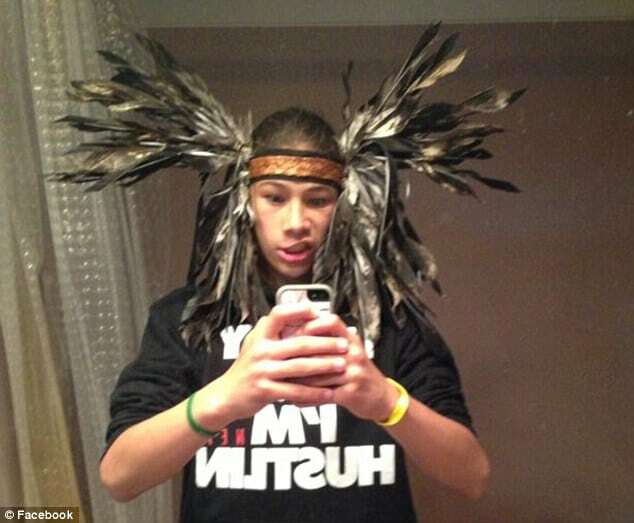 Jaylen Fryberg Maryville shooting report: What reason do you need before you die? Pictured, Jaylen Fryberg. 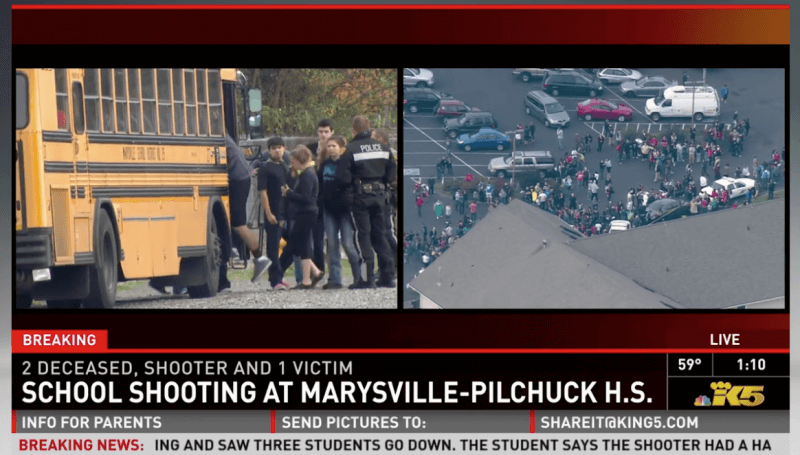 A 1400 police report has ruled that Marysville, Washington State high school shooter Jaylen Fryberg had no clear motive when the 15 year old Marysville-Pilchuck High School student fatally gunned down his cousin and three other people before turning the gun on himself during an October 24, 2014 shooting rampage. The report noted Fryberg texting a group text message two minutes before the shooting began at the school cafeteria where he asked a friend to apologize to the families of those he was going to kill. At 10:27 a.m., he spoke with a friend for two minutes and then sent a message to his father saying ‘read the paper on my bed. Dad I love you.’ Four seconds after that he sent a group text with his funeral plans. 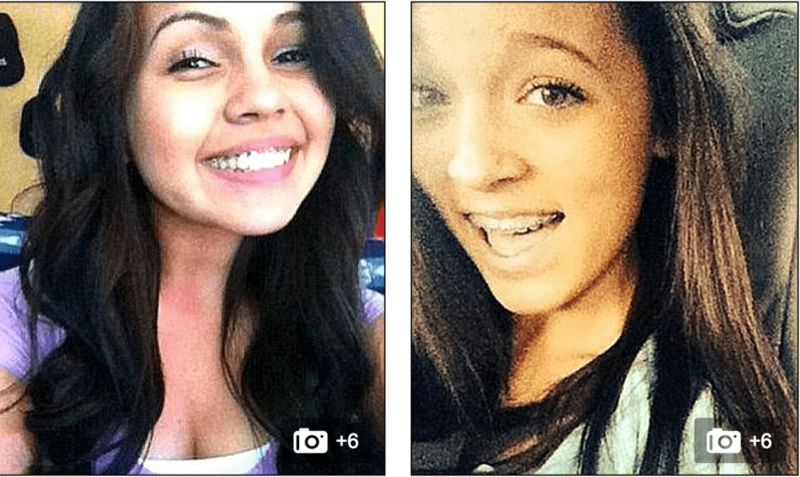 The killing would claim the lives of three 14-year-old girls, Gia Soriano, Zoe Galasso and Shaylee Chuckulnaskit along with a 15-year-old cousin, Andrew Fryberg when he stood up during lunch and opened fire on the group with a .40-caliber handgun. Another boy, Nate Hatch, was shot in the face but survived. Jaylen Fryberg reloaded the Beretta PX4 Storm handgun before shooting himself as he was confronted by a first-year teacher trying to stop him, according to police. In the 1,400 pages of documents released Tuesday detailing the Snohomish County Multiple Agency Response Team investigation, associates said Jaylen Fryberg got into a fight with someone one or two weeks before the shooting, and was upset after he and his girlfriend had recently broken up. Nevertheless a motive in the killing was not spelled out. A 15-year-old student told a federal agent that the week before the shooting she heard a student say Fryberg had punched him. The football coach told the student that Fryberg would be suspended from the football team. One student reported he spoke with Fryberg after the fight and the teen said the other player had made a racist comment. Another student said Fryberg’s girlfriend had broken up with him the day before ‘and thought that may have pushed Fryberg over the edge,’ the report said. 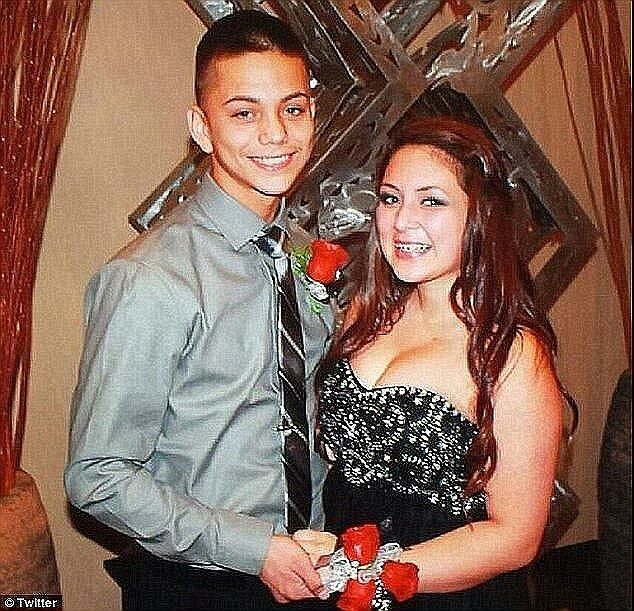 Why did Jaylen Fryberg send gun selfie to girlfriend Shilene George before shooting?